Due to their damping properties, the Euro-GripTM couplings from Walther Flender can be used to link machines with asymmetrical torque curves. 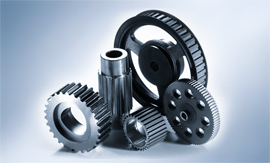 These couplings are also suitable to connect machine parts with wide shaft misalignment. 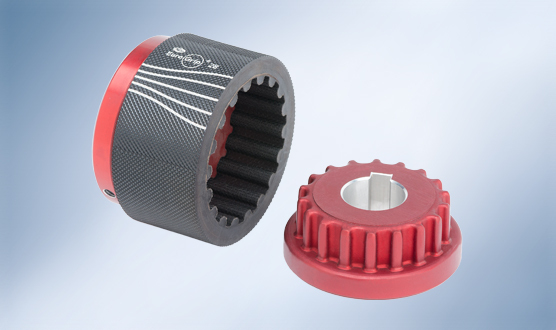 The compact three-part Euro-GripTM coupling comprises two toothed aluminium end pieces and a pluggable neoprene sleeve with interior profiling. 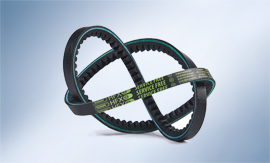 The torsionally flexible spacer can boast unusually high damping figures, allowing it to absorb critical vibrations and resonances effectively. Overload conditions can be detected in good time due to OGEE characteristic curves around the circumference of the sleeve. 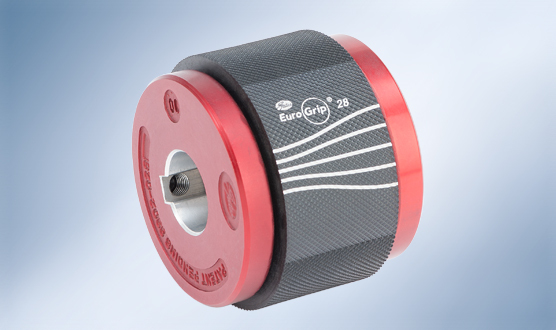 The Euro-GripTM shaft couplings have been extensively tested and we have detailed performance data on them. 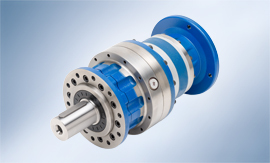 Their resistance to moisture, oils, lubricants and dirt, among other properties, mean that these shaft couplings can be used in inhospitable conditions. The high-quality neoprene sleeves make the coupling thermally stable and deployable in ambient temperatures of between -25 °C and 100 °C. 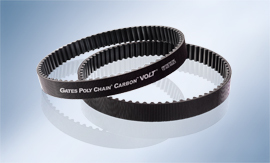 Our Euro-GripTM couplings are intended particularly for the construction of direct drives and use in linear drives.